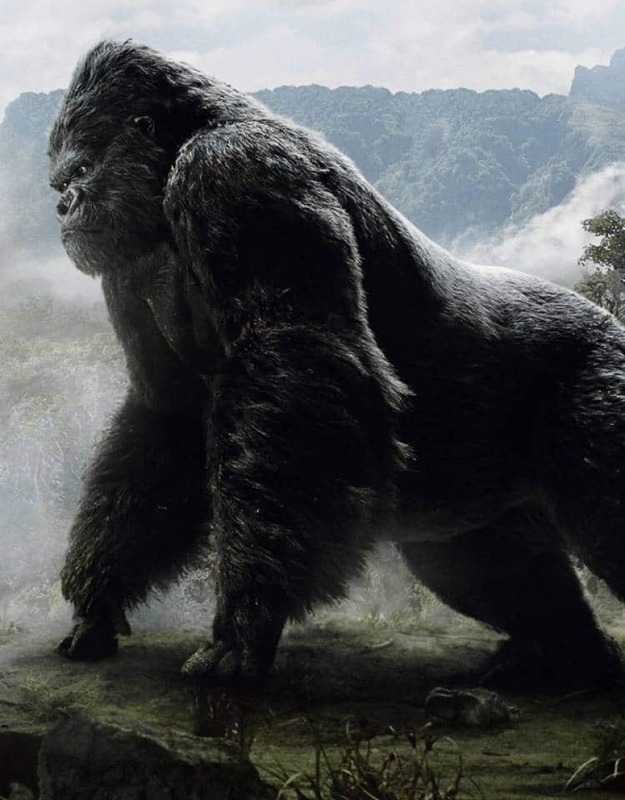 King Kong is a gorilla and gets its name from the inhabitants of the Skull Island in the Indian Ocean. Its first appearance was in the year 1933 and from there on it continued to appear in various movies. Kong: Skull Island is the latest movie of King Kong. The Son of Kong, King Kong vs. Godzilla, King Kong Escapes, are few of the movies of the giant gorilla. In this article, we have collected some of the best King Kong poster which looks amazing when printed. You can download the image (for later use) by right-clicking on the image and click on “save image as…” option. Ready to experience awesomeness? Let’s get started. 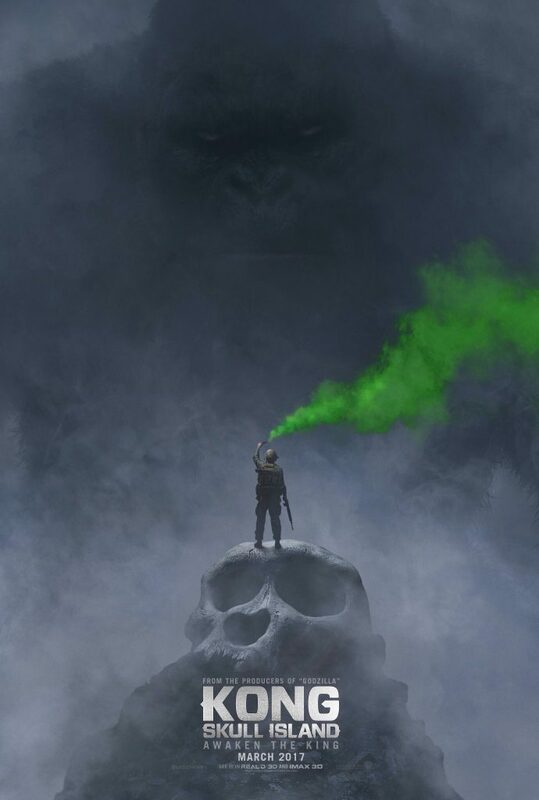 Kong: Skull Island is an American giant monster movie of 2017. Scientists, adventurers, and soldiers joined together to explore an Island in the Pacific Ocean. In order to check the grounds of the newly discovered Island, they started dropping bombs which woke up the 100-foot tall giant monster King Kong. The monster destroyed all the helicopters and attacked them. Later parts of movies show that King Kong is just trying to protect the island from the deadliest of the Giant Skullcrawlers. 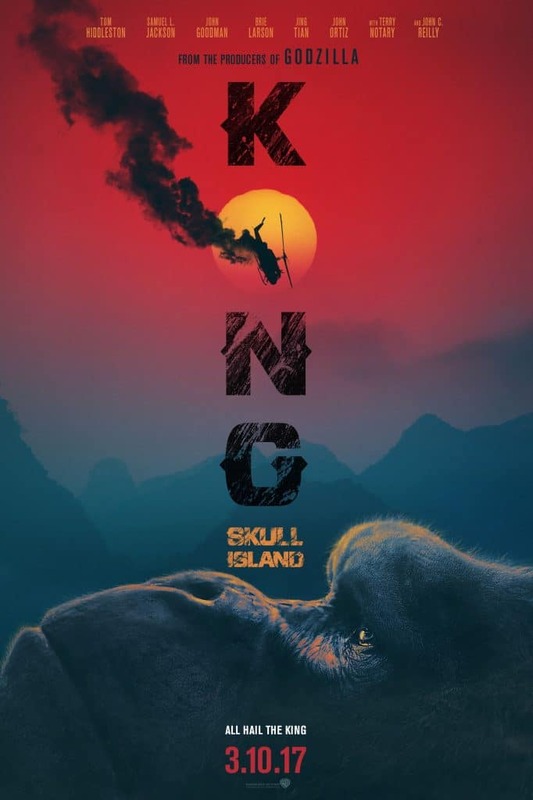 Eventually, Kong manages to kill Skullcrawlers for good and declares himself as the King of Skull Island. The conclusion of the movie reveals that King Kong is not the only monster in the world. And as the film turns black we hear a familiar roar: Godzilla’s. It was a teaser stating that Godzilla and King Kong would unite together in Godzilla vs Kong. 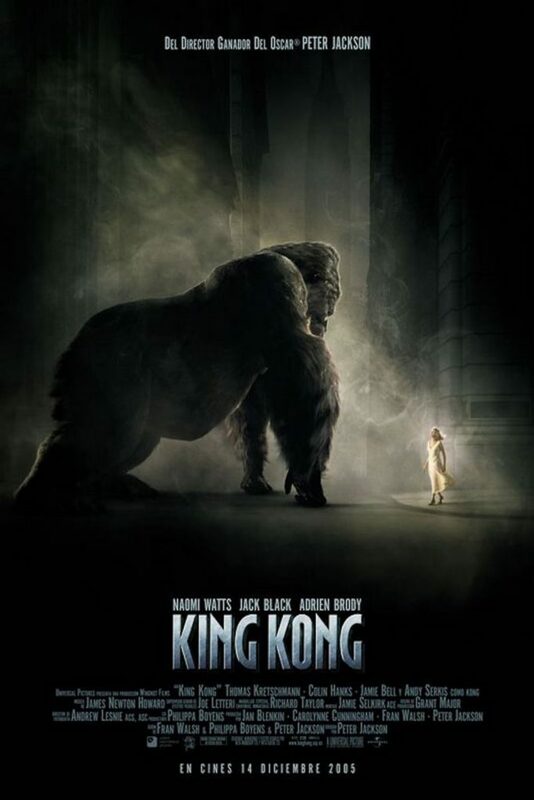 King Kong is a remake of King Kong 1976 and 1933 is a monster adventure film directed by Peter Jackson. 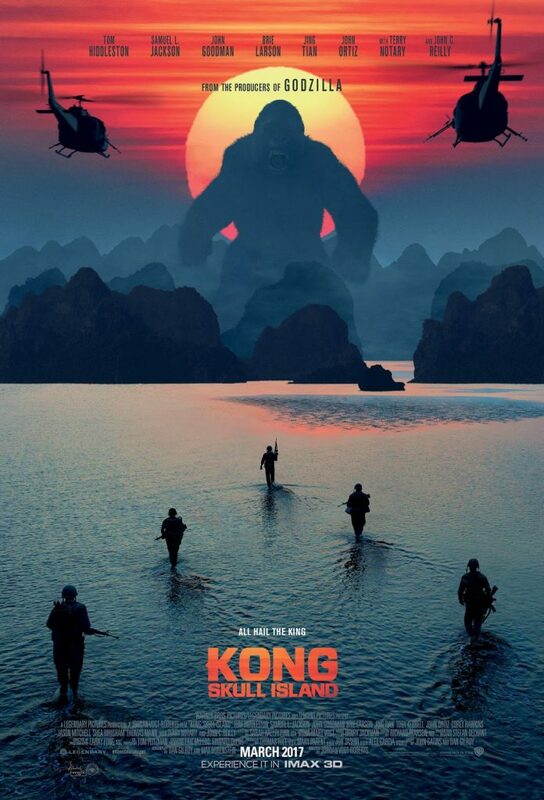 The movie starts with a troubled filmmaker who takes his cast to Skull Island for shooting. After reaching the island they start exploring it, Jack discovers that Ann is kidnapped by Kong. Ann tries to entertain Kong bye dancing and juggling. Captain Englehorn organizes a rescue party to save Ann. The rescue party gets attacked by several animals before getting attacked by the King Kong. 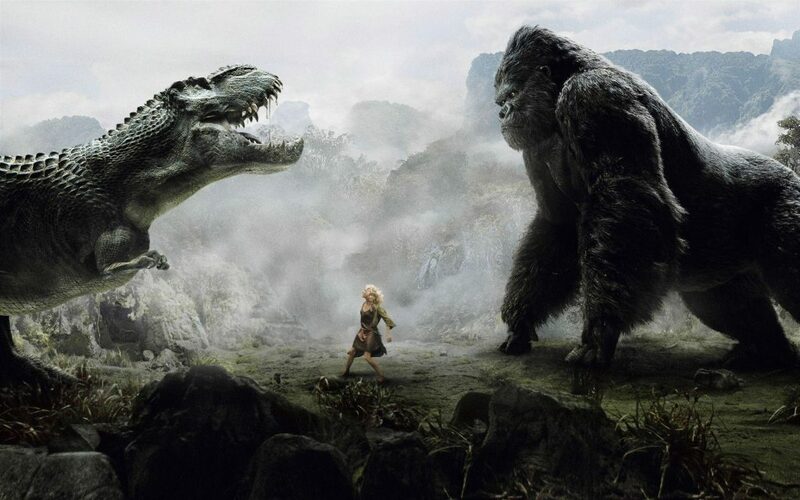 Kong also saves Ann from V-Rex and takes her up to the mountain. 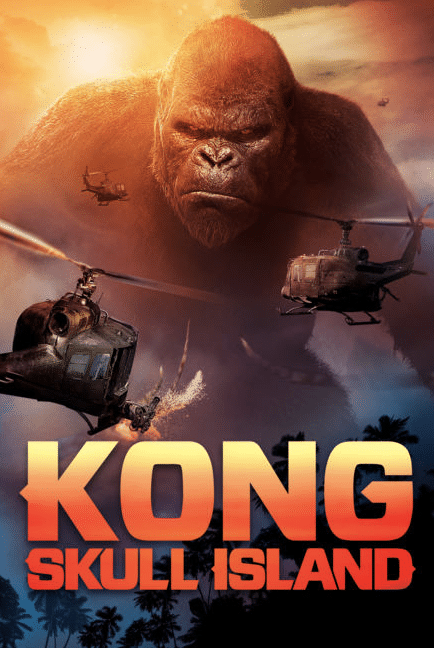 Kong manages to break free and destroy the city. He encounters Ann while chasing Jack. 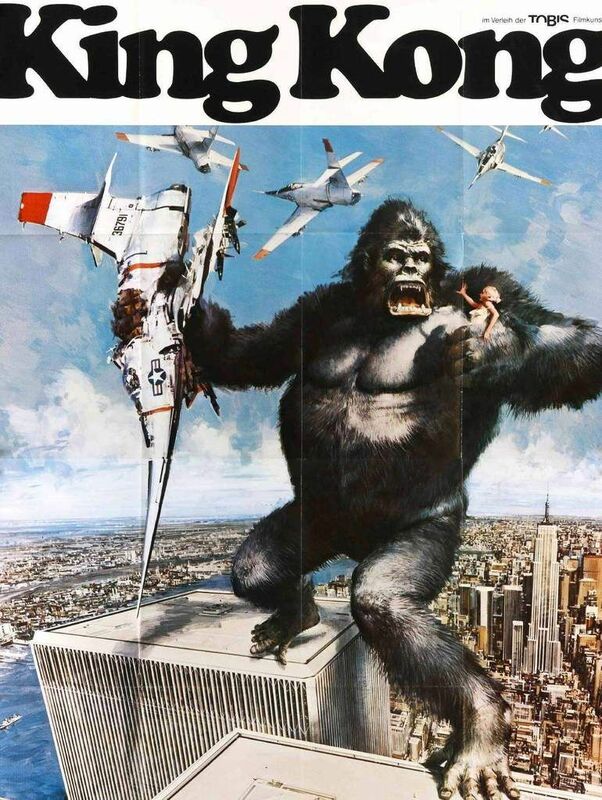 The army attacks the King Kong as he climbs up the Empire State building. After fighting off few planes, King Kong gets shot many times and in his last few breaths stare at Ann before falling off the building. It is the first remake of the original film King Kong released in 1933. 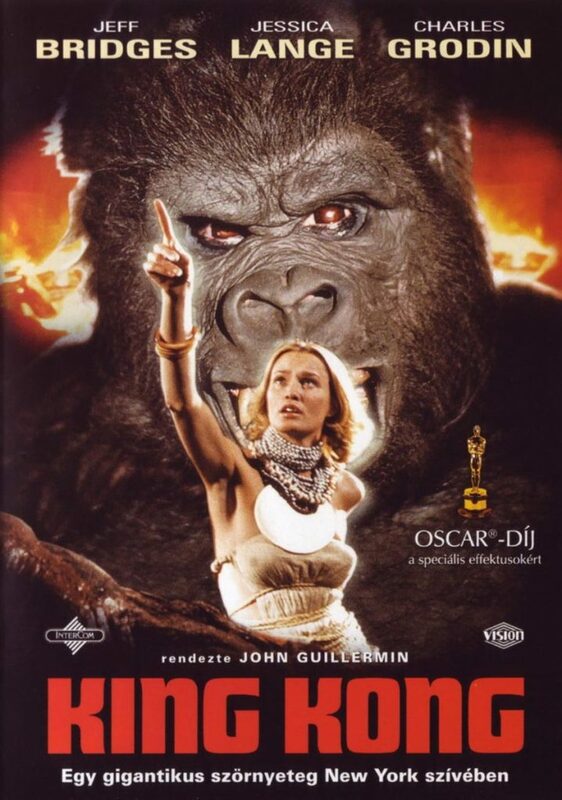 King Kong(1976) was produced by Dino De Laurentiis and directed by John Guillermin. There are certain minor differences in the King Kong 2005 movie and King Kong 1976 movie, apart from which the main storyline remains the same. The only change is in the cast of the movie. Here, we have Fred Willson a greedy oil executive, who goes to Skull Island in search of Oil. Fred finds Dwan in a raft. The rest story remains the same, except there were no dinosaurs. When Fred realizes that the oil on the island is of no use he returns back to the city with King Kong. This is the original black and white movie of the King Kong. 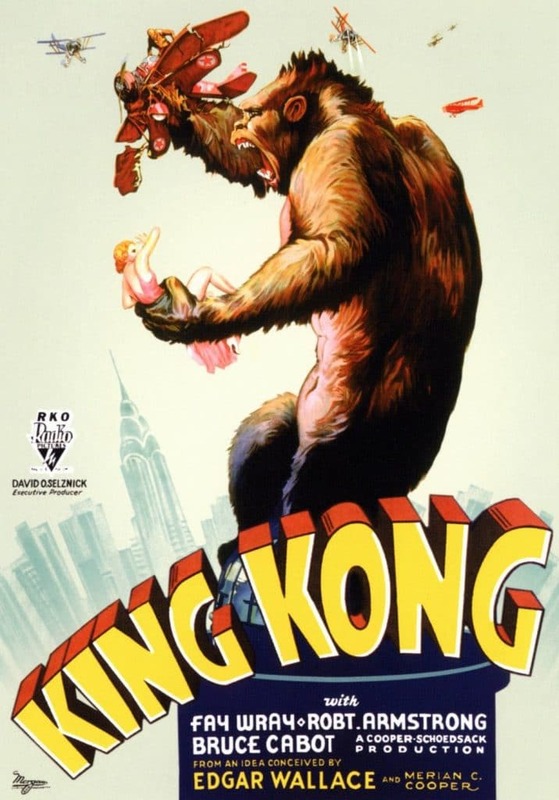 King Kong (1933) is the first movie to introduce giant gorilla as King Kong. This movie was released four times between 1933 and 1952. King Kong was originally written by James Creelman and Ruth Rose. 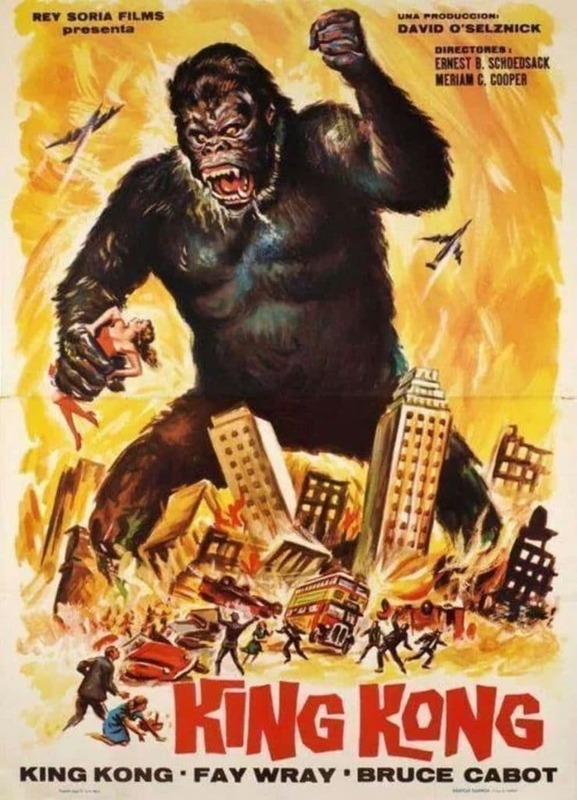 King Kong(1976 and 2005) was the remake of the original movie. King Kong is an epic series and one of those movies which we can watch again and again. Due to its fan following and how much people appreciate the movie, different directors have filmed the movie with minor plot changes and better graphics. 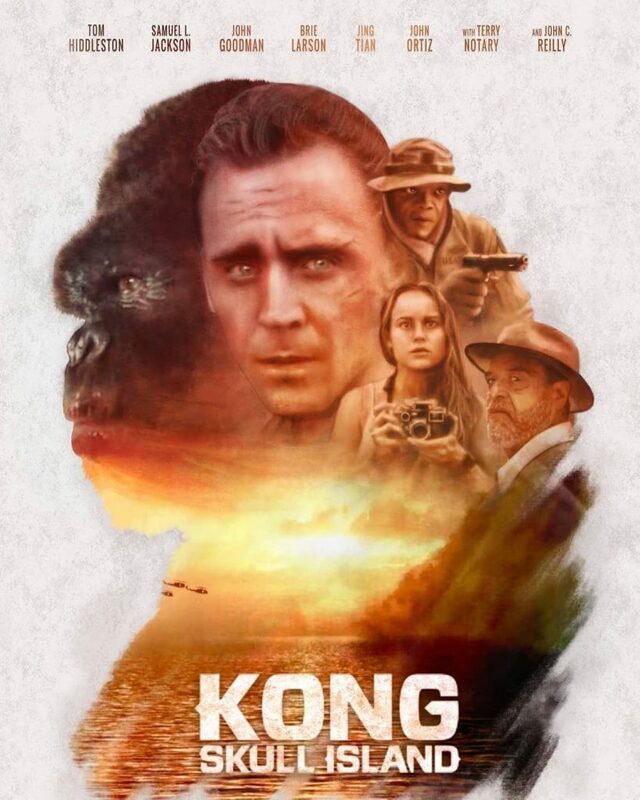 I hope we have fulfilled your need for King Kong poster with this post and you have loved our content. It wasn’t an easy task to collect the vintage posters of previous films. 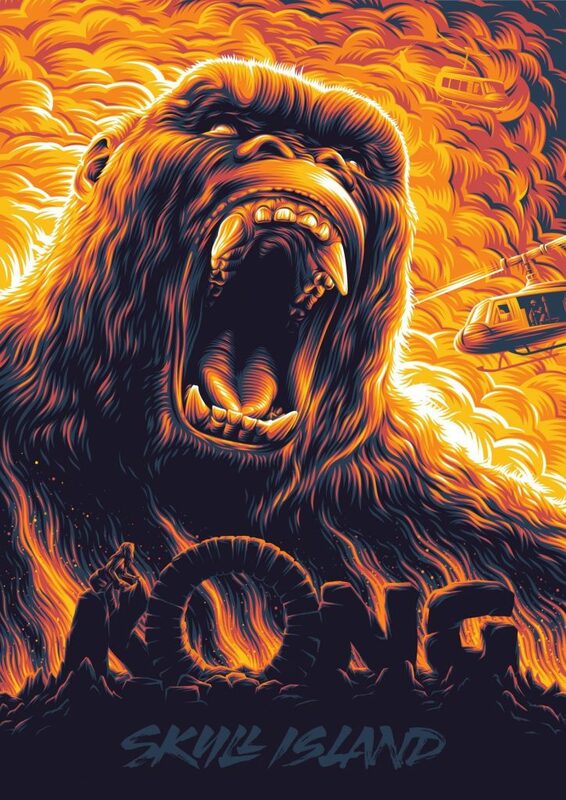 If there’s anyone you know who might love these King Kong posters, do share the post with them. Also, leave a comment and let us know which is your favorite King Kong movie.